"Ghost Division is a puzzle game that puts the player in the shoes of a world renouned hacker to help locate a missing person. But everything is not what it seems... can the employer really be trusted?" "A thriller pussel game thats set your memory to its limit..."
Ghost Division is available for the iPhone on the AppStore now! Ghost Division is a puzzle game that puts the player in the shoes of a world renouned hacker to help locate a missing person. Who is the missing person? What kind of agency is Ghost Division? And why is it so important you find him or her? 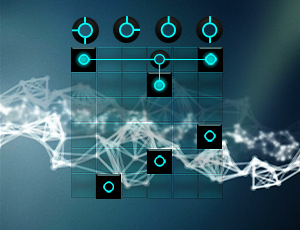 The game contains four different puzzle types that challenge your memory and puzzle solving skills. 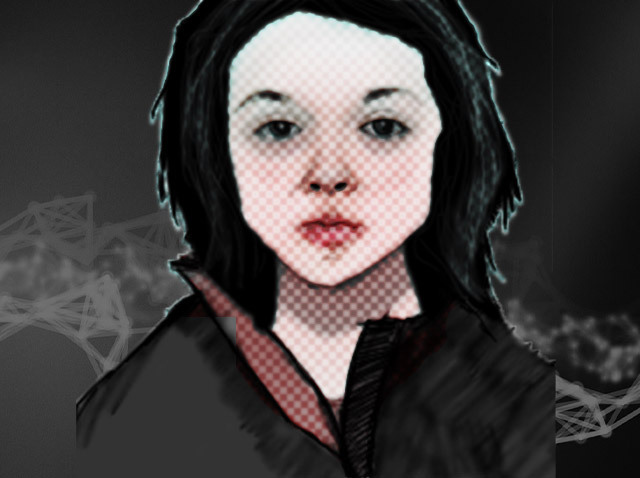 The game engine is focused on interactive stories and puzzels. Its easy to setup and customize your own stories and games. More information will come in the future. In the world of Ghost Division failure is not a option. Be careful, you have only a certain number of lives. For every mission you succeed you earn cash, buy life and boosts to help you in need. You can always replay old missions to earn more cash. Ghost Division is a skill game. If you manage to get three stars you will receive a booster as a reward. 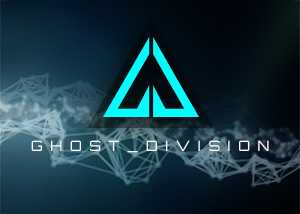 Ghost DIvision is soon available on Appstore. 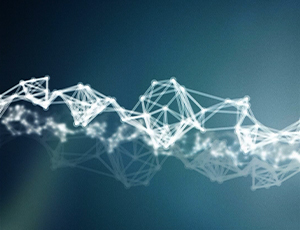 Senare kommer Information om vår spelplattform och uppgraderingar.